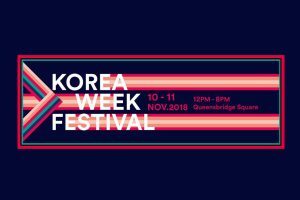 Click here to view full itinerary of the event. 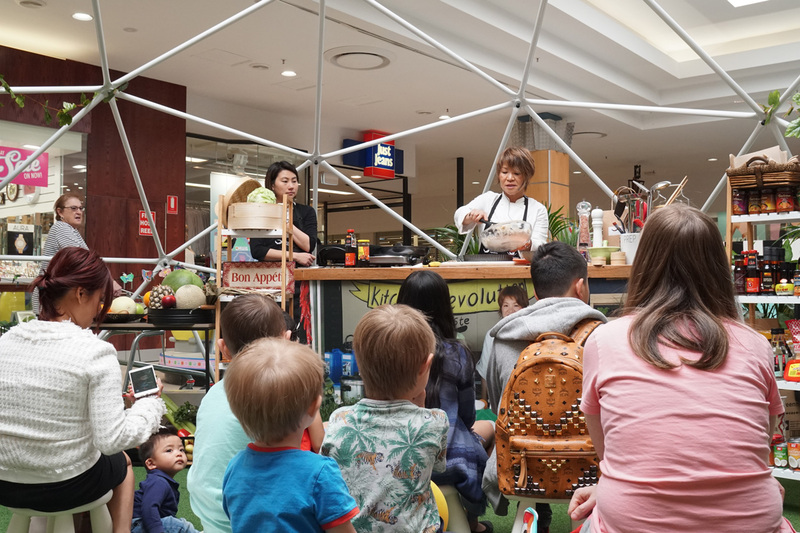 Stud Park Shopping Centre have been busy developing an amazing month long program of free nature, arts and food activities in the lead up to Stringybark Festival! 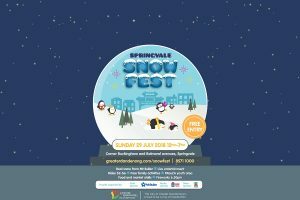 Visit Stringybark at Stud Park and enjoy a jam-packed Spring program, ideal for keeping the family busy during the Spring School Holidays. 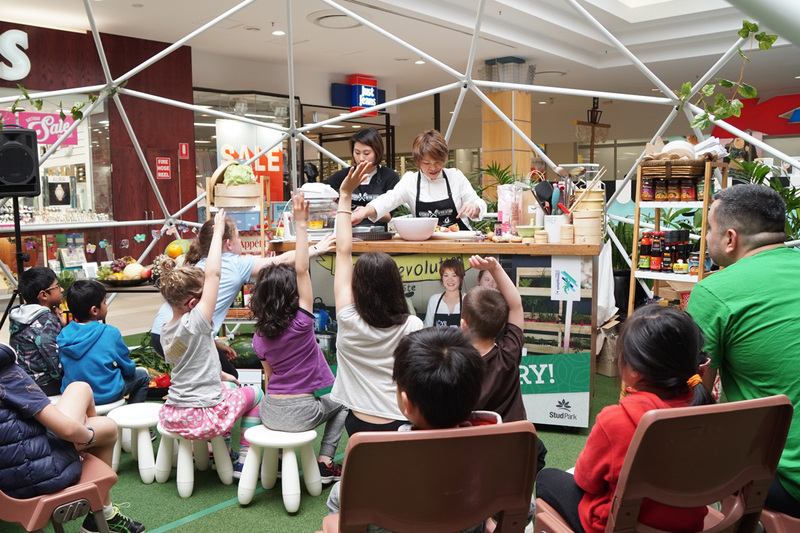 Discover the Nature Corridor, the Geo Dome and the Kitchen Culture precincts located within Stud Park Shopping Centre and join in the fun! 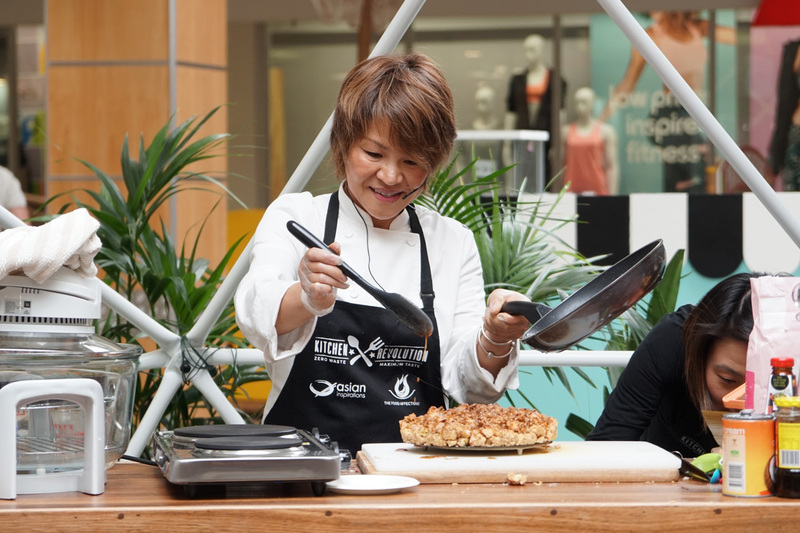 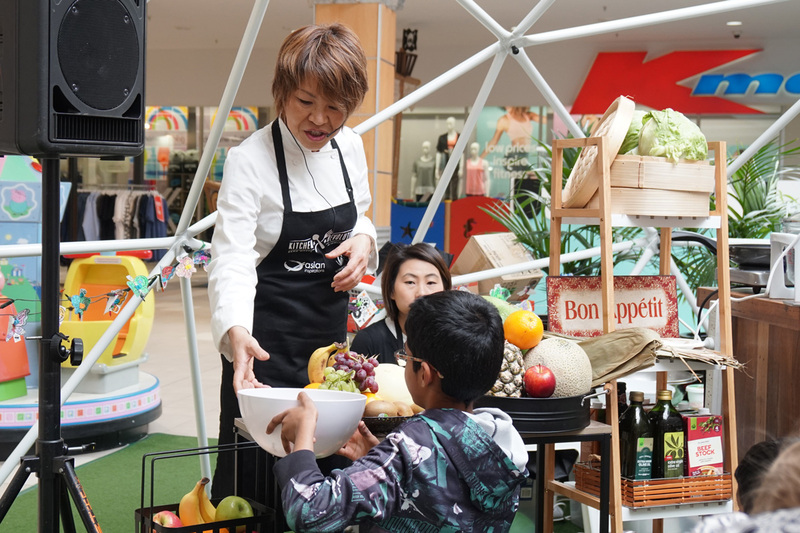 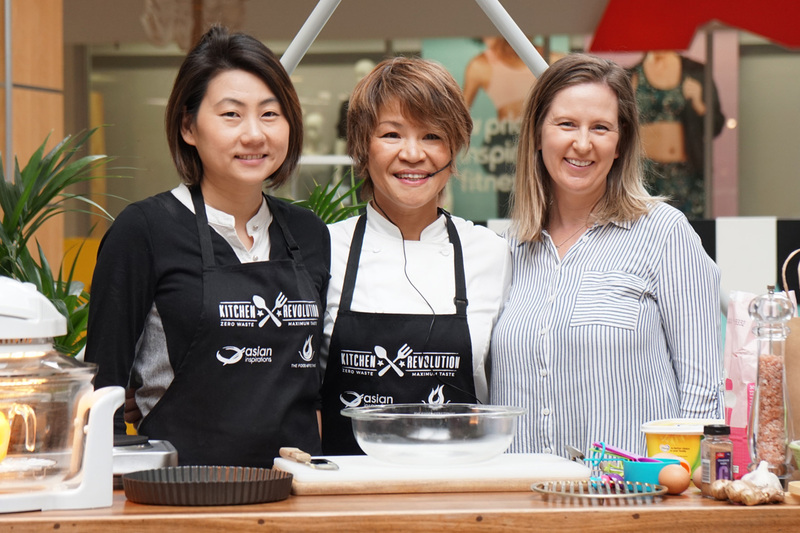 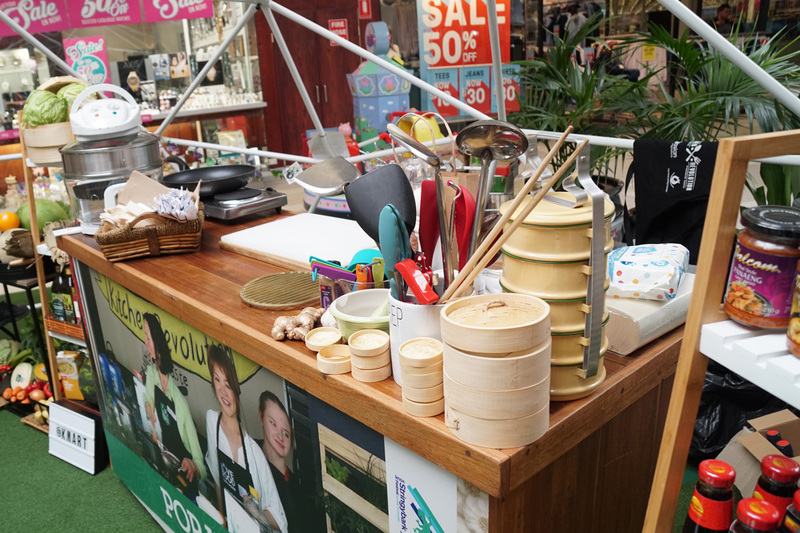 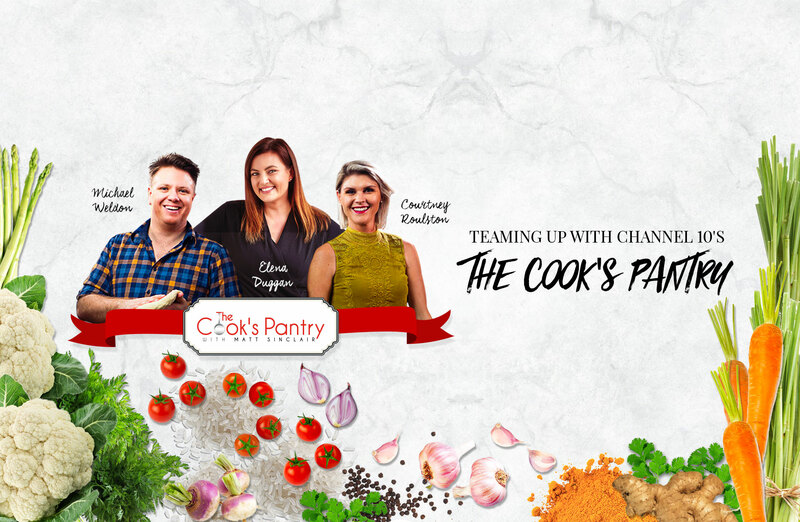 Join Asian Inspirations every Thursday arvo at Centre Court, Stud Park for cooking classes from various cultures from 11.00am – 12.00pm and 1.00pm – 2.00pm using local produce. 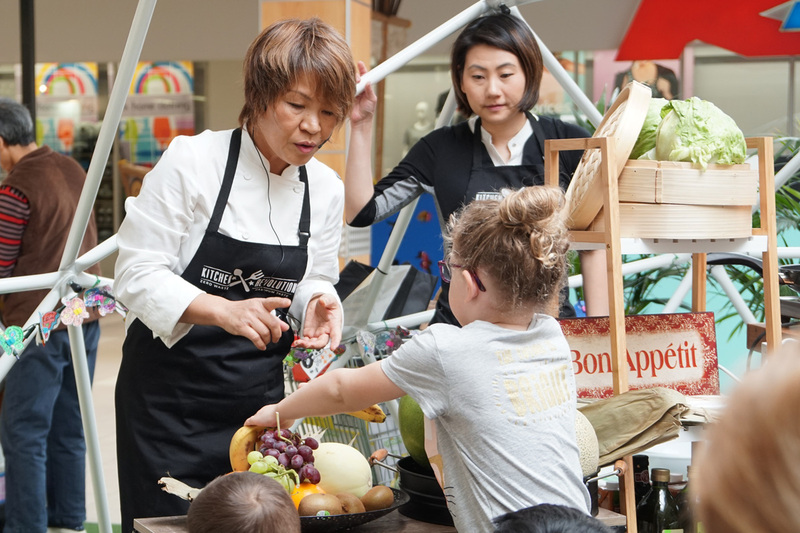 Free tastings after the class!